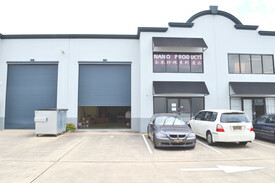 This A grade office space is located in one of South East Queensland’s fastest growing commercial precincts. 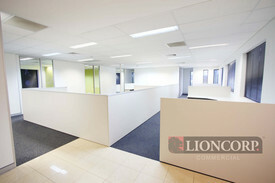 Building 2 consists of 1,100m2 of modern office accommodation providing architectural design and high quality finishes. 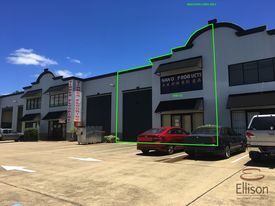 The investment opportunity lies in Lot 2 of Building 2, providing 311m2 of office space along with 128m2 for car parking, currently leased on a 5 year and 5 month term that commenced May 1st, 2010. Some key specifications of the building include availability of fibre optics, 3 phase power, high quality amenities, swipe card access, 24 hour security access and ample parking space provided at a ratio of 3 parks to every 100m2 leased. The Eight Mile Plains area is proving to be one of the most sought after commercial locations, drawing many large companies away from CBD congestion. The immediate location provides proximity to quality amenities including Garden City Shopping Centre and great accessibility via the M1 and Gateway Motorway. Call your agent now to ensure you do not miss out on this excellent opportunity. Popular Complex In Great .. Price: $635,000 / $41,000 + Outs..